Competition from e-commerce in the natural health food stores arena is stiff, but that doesn’t mean there aren’t ways to oppose giant conglomerates like Amazon and still come out on top. The key to competing with Amazon is focusing on aspects of your business that set you apart and allow you to offer value an e-commerce business cannot. Here are four ways natural health foods stores can take on the competition. Rather than using technology to limit human interaction in the buying process, like e-commerce often does, use it to enable the great staff you have to create better customer experiences. Opting for software that is simple and easy to use will allow your staff to focus more on assisting customers. Mobile solutions also enable greater customer interaction and more personalized service. During busy times, your associates can use tablets to ring up customer orders while they’re still in line. You can also provide inventory and price checks while on the sales floor. These simple touches can improve your customers’ overall experience and set your store apart from your online competition. When you’re competing with Amazon, you want to focus on retaining the customers you have while you work to gain new customers. Select a point of sale solution that allows your natural health foods store to create customer loyalty and rewards programs, which will encourage repeat business. There’s more to loyalty than a loyalty rewards program, however. Let your customers know you support their convictions. The in-store experiences you offer should align with the causes that are important to your customers. Natural health food stores’ customers are typically environmental stewards. Meet their expectations with digital receipts, reducing your stores carbon footprint and highlighting the value you can bring to your customers. Another way to get a leg up when competing with Amazon is to offer only products that utilize environmentally friendly packaging and farming techniques. With Amazon’s massive product base, they can’t exclusively curate products that match these values the way you can. Use that to your advantage. Cater to your natural health food stores’ customers by offering only the freshest produce grown right in your community—but don’t let that value slip from their view. Use technology to engage your customers in the story of the food, and put a face on those local farmers. Applications can allow shoppers to scan and learn where the food they’re buying was grown and read more about the farmer’s story. This stronger connection to the product will have them coming in again and again. Select technology solutions that will allow you to streamline your operations and enable your staff to use their time more efficiently. More and more consumers are opting for natural food products, which puts pressure on stores to identify the best brands and products that are most likely to resonate with buyers. Auto-Star’s POS for natural health food stores provides inventory management and custom reporting solutions, which will allow you to quickly and easily see what’s selling and what’s not, so you can adapt on the fly. With the right tools, your natural health foods store can grow customer engagement so your business can increase loyalty and the bottom line—even when competing with Amazon. Contact Auto-Star to learn more about equipping your business operations for success today and tomorrow in the natural health landscape. 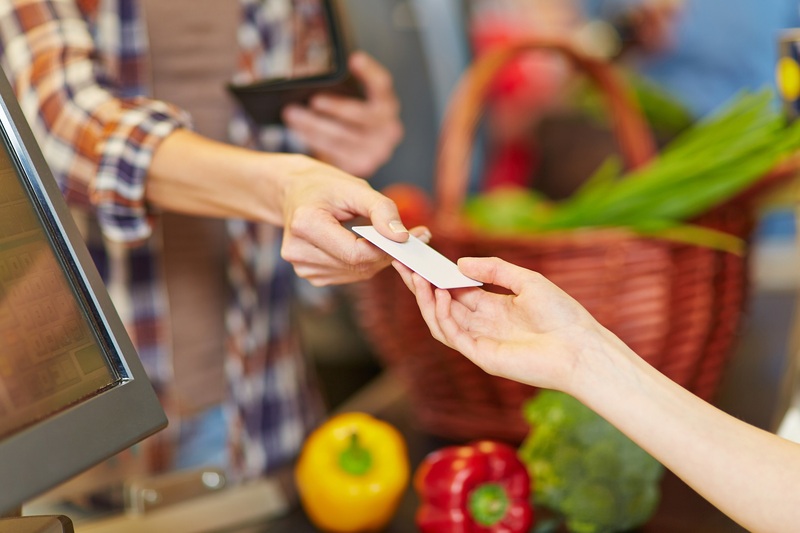 To learn more about choosing a POS and back office management solution for your health and natural food’s store, download our buyer’s guide.